Northwestern University ‘18. Passion for music, cars, driving, photography, food, and traveling! Nathan was an outstanding host. He made it very easy to understand the rental process, and answered all questions quickly. He also went to great lengths to help organize pickup of the vehicle for me. The car itself is great - very fun! Would definitely rent again. Thanks! Renting with Nathan was great! Super responsive communication, flexible with pick up/ drop off time, and made sure to take pictures/ go through details. Highly recommend! Nathan’s Focus ST is clean and in great condition. It’s a small/ light car with plenty of power. It’s honestly a blast to drive, especially at low speeds. 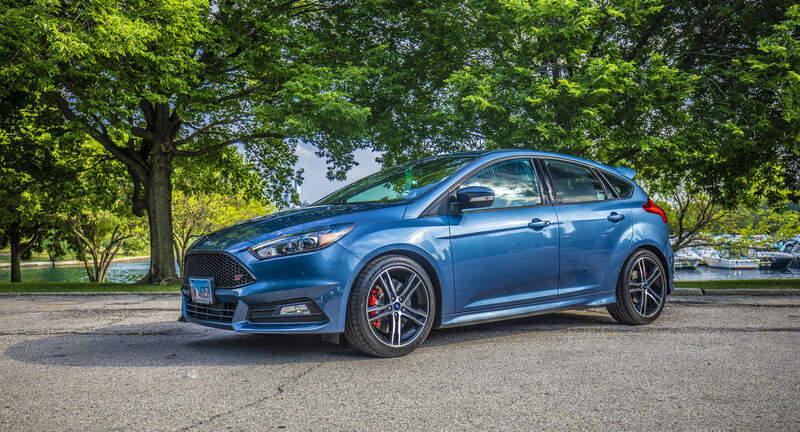 The ST’s manual transmission combined with it’s small car sharp handling make even weekend errands fun! Nathan was a great host and was super flexible. His Ford is really clean and was ideal for a fun date night! Nathan was very nice and polite. Kept the car in perfect condition. I will have no problem to recommend him with his future booking for anyone! Thank you! Nathan was great. Took care of my car and returned it clean with a full tank of fuel.